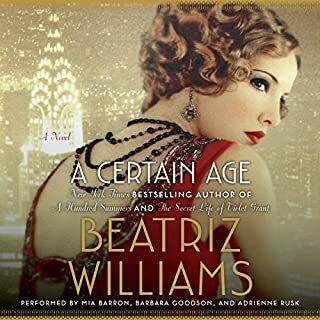 New York Times best-selling author Beatriz Williams re-creates the New York City of A Certain Age in this deliciously spicy adventure that mixes past and present and centers on a Jazz Age love triangle involving a rugged Prohibition agent, a saucy redheaded flapper, and a debonair Princetonian from a wealthy family. 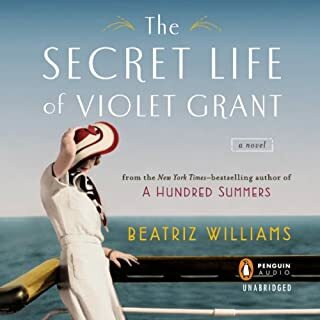 In 1924, Geneva "Gin" Kelly, a smart-mouthed flapper from the hills of Western Maryland, is a regular at this Village hideaway known as the Christopher Club. 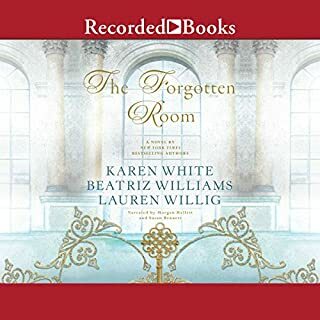 Caught up in a raid, Gin becomes entangled with Prohibition enforcement agent Oliver Anson, who persuades her to help him catch her stepfather, Duke Kelly, one of Appalachia's most notorious bootleggers. Headstrong and independent, Gin is no weak-kneed fool. 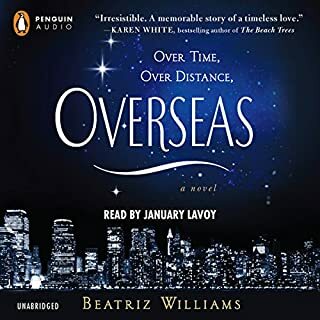 So how can she be falling in love with the taciturn, straight-arrow revenue agent when she's got Princeton boy Billy Marshall, the dashing son of society doyenne Theresa Marshall, begging to make an honest woman of her? 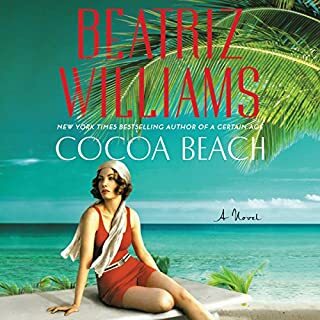 While anything goes in the Roaring '20s, Gin's adventures will shake proper Manhattan society to its foundations, exposing secrets that shock even this free-spirited redhead - secrets that will echo from Park Avenue to the hollers of her Southern hometown. 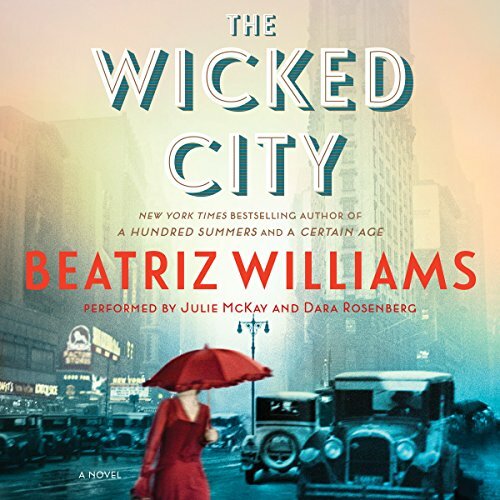 As Ella discovers more about the basement speakeasy, she becomes inspired by the spirit of her exuberant predecessor and decides to live with abandon in the wicked city, too. Happily surprised by quality of this book. It is one of the best of its genre that I have read recently. Narration is excellent. Story is very good but the writing has to live up to the quality of the story. This one does! Someone who does not mind leaving all of the ends loose with no recognizable climax or resolution might enjoy this book just for the audio performance. Has The Wicked City turned you off from other books in this genre? Have you listened to any of Julie McKay and Dara Rosenberg ’s other performances before? How does this one compare? If you could play editor, what scene or scenes would you have cut from The Wicked City? The narration and production was excellent. I would not have cut any scenes from the presentation. This book was excellent. That is, until the ending. There was no ending and no resolution to any of the important factors in the book. It builds you up to a suspense and mystery with a touch of the supernatural. Unfortunately, just when you thought that the mystery would be revealed and you would know what happened to the lead character from the past,, you are presented with the epilogue. I have never been so disappointed in the time I invested in this book. I felt that after such a long book the end seem too end to fast...like a funnel. Left me wanting more questions answered. Sequel? 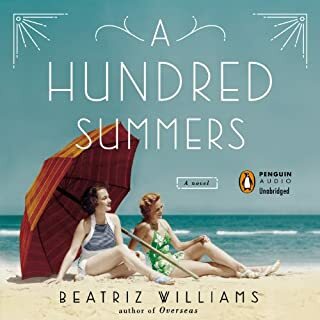 I love this author and every other book of hers, but the voice of the contemporary narrator on this is like nails on a blackboard. That being said. the voice for the flashback sections of this book is TERRIFFIC..
Left wanting more of it connected. The woman reading in the present has an annoying trail to her voice. The woman reading the past is good. However, the story in the past was too descriptive. You kept wanting her to get to the point. You don't find out some small questions either.